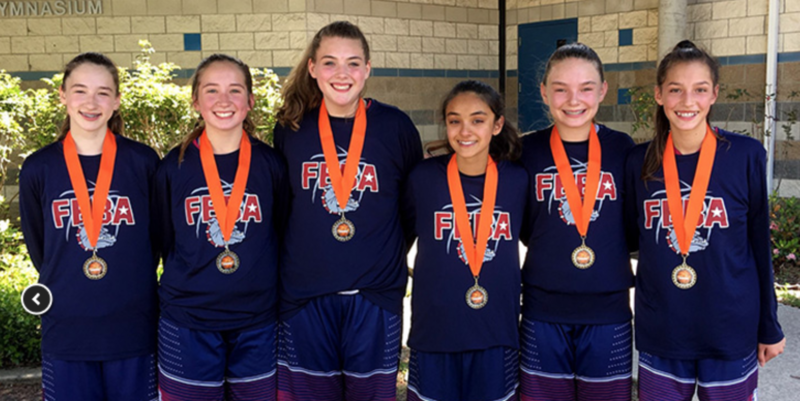 Folsom Elite Basketball Academy (FEBA) is a competitive AAU basketball program for boys & girls 3rd-8th grades. 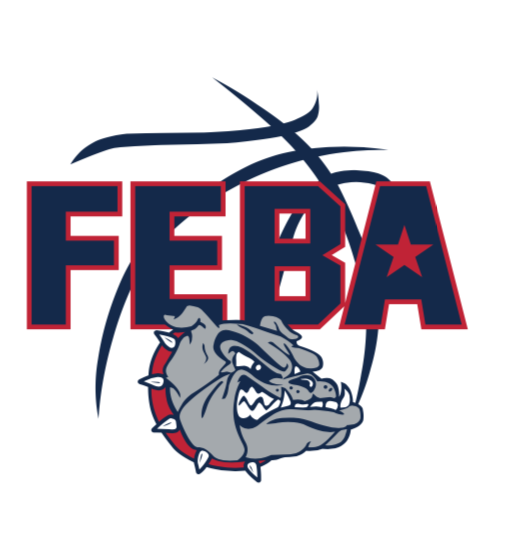 FEBA was started by Mike Wall and Todd Bragonier in 2008 with two third grade boys teams. 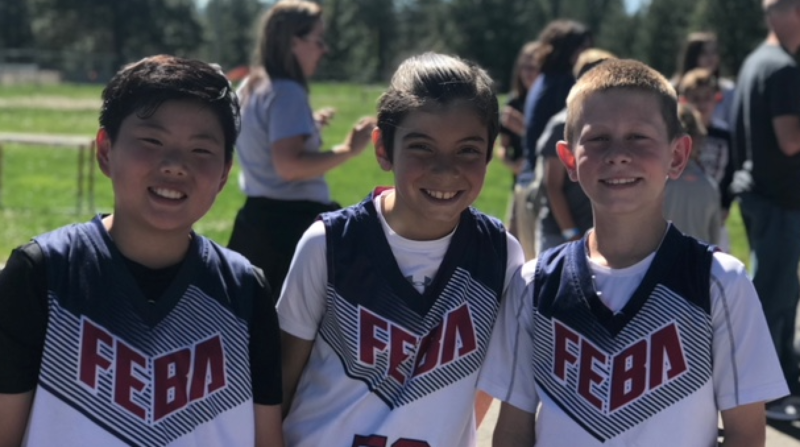 In 2017-18 we fielded two boys teams at each grade level during the winter season and in Spring 2018 we began our inaugural girls season! We fielded girls teams from 3rd - 6th grade & boys teams from grades 3rd - 8th (with 2 teams in the 4th & 6th grades). In the Fall of 2018 we are running our 2nd girls season (September through November). Boys will play in what has become our traditional Winter season and they will run from November - March with breaks for the Christmas & Thanksgiving holidays. After Spring break of 2019 we will have a girls and boys season - from late March through Memorial day. 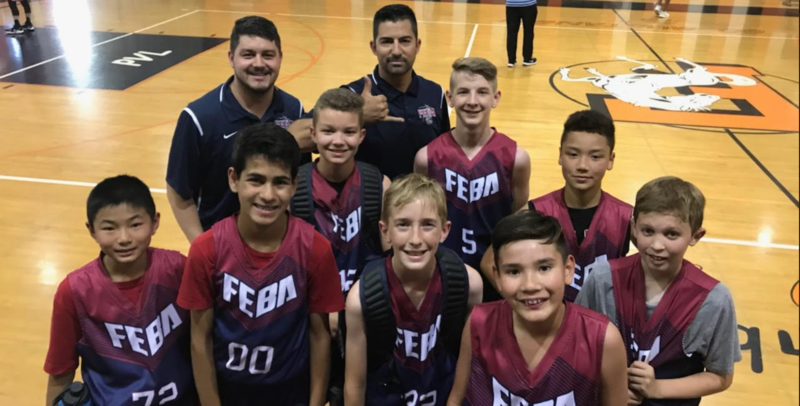 What separates FEBA from other programs is our emphasis on player development and improvement. We practice twice a week and play in tournaments every other weekend. 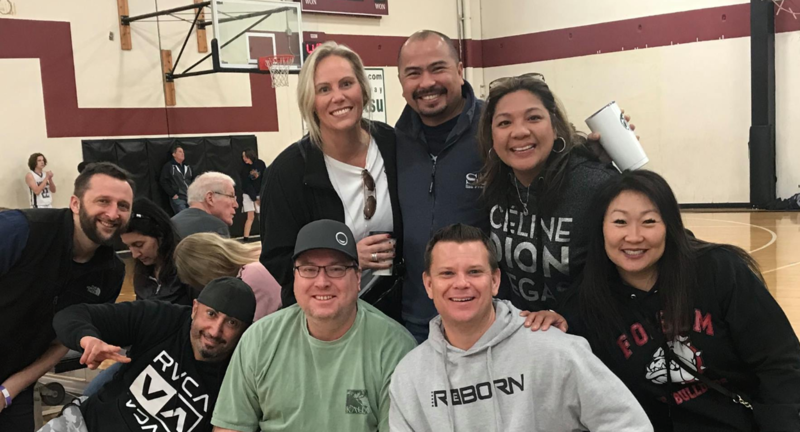 Also, we host jamborees on Sundays at Folsom High School. This provides more games for our program as well as a closer venue.